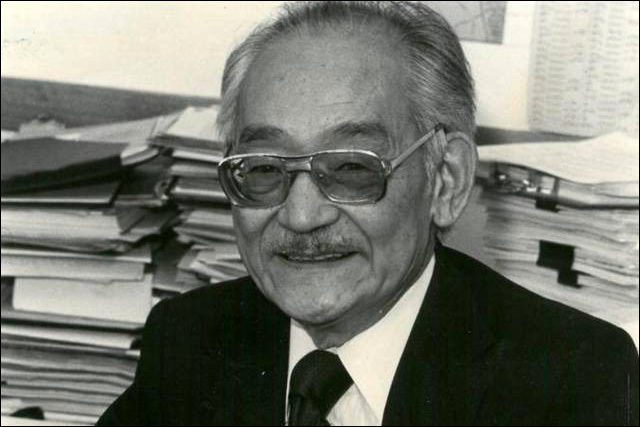 Yasui will receive the Presidential Medal of Freedom posthumously during a ceremony at the White House on Tuesday. The youngest of his three daughters, Holly Yasui, will accept the medal on his behalf, alongside the likes of Willie Mays, Itzhak Perlman, Barbra Streisand, Steven Spielberg and other luminaries. More here: Here Are The 2015 Medal Of Freedom Winners, In Their Own Voices.